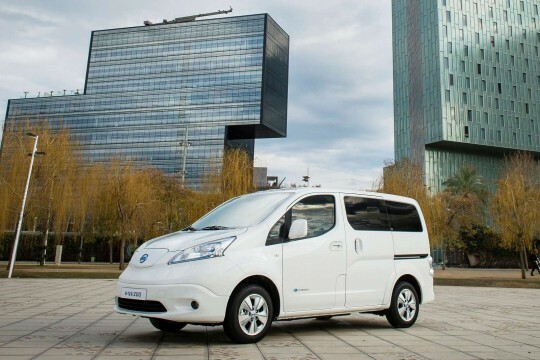 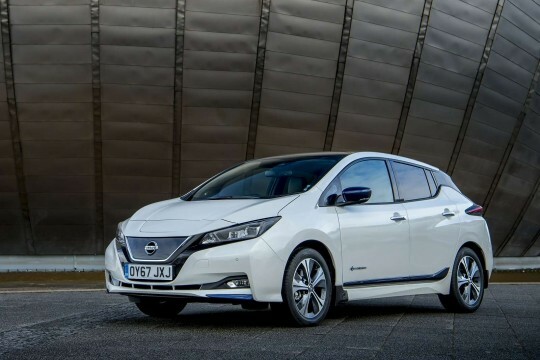 Nissan is well-known for its range of cars that are affordable, versatile and reliable all while delivering their drivers great ‘bang for their buck’, making the Japanese car brand an incredibly popular choice. 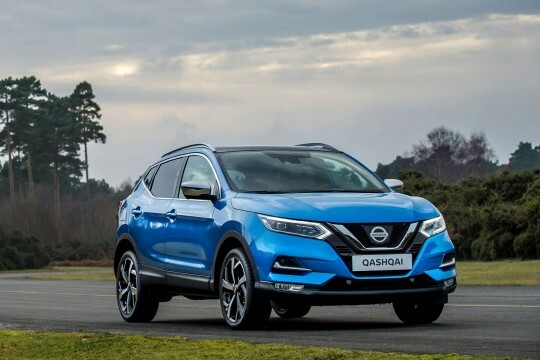 Bringing some of the most popular cars to the market – such as the Juke and the Qashqai – Nissan aren’t afraid to showcase their ability to produce performance cars like the GT-R, showing they can cater to anyone. 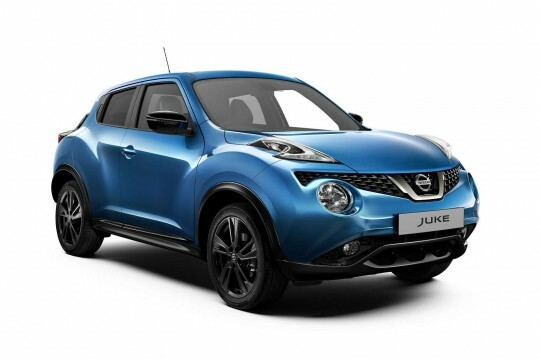 So, no matter if you are looking for a family car like the Juke or looking for a vehicle that can deliver excellent economy, such as the Leaf, leasing a Nissan is a fantastic choice to go for. 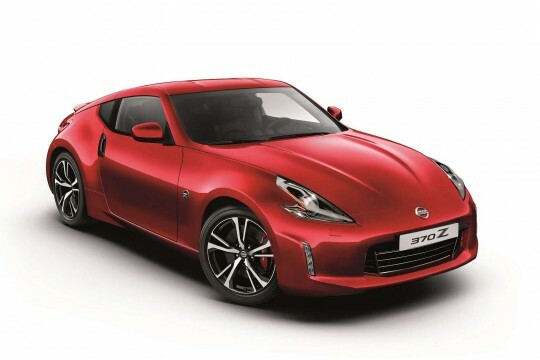 At Hippo, we have excellent lease deals that suit all customers. 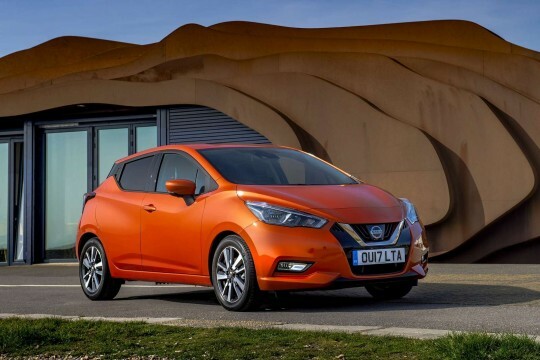 Put yourself in the driving seat of the Nissan that suits you best, and contact the Hippo team to find out more, by enquiring online through our deal page; emailing info@hippoleasing.co.uk; or simply by telephoning us on 01254 956 666.